Xiaomi Mi3, has been the mighty wish for lots of people, who has been waiting through the three batches of sales of Xiaomi Mi3, very patiently. Now time has come for its Next batch of sale today at 2.00 pm IST, through Flipkart exclusively. 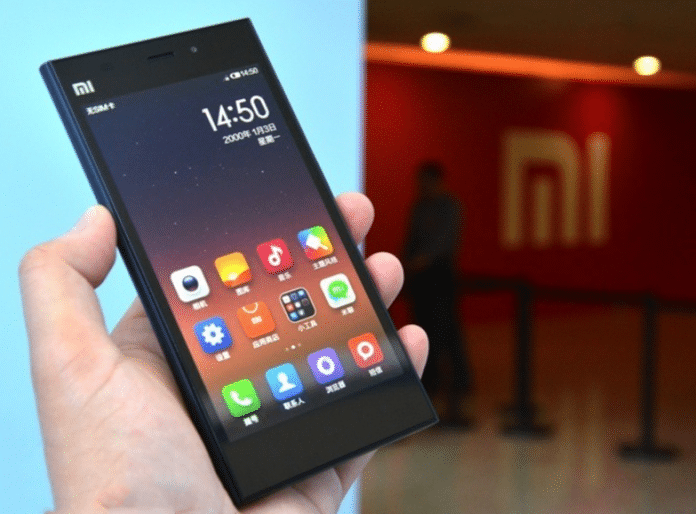 Xiaomi’s third batch of sale of smartphones were sold out with in 2 seconds in July 29th and now it is time, to release its Next batch of sale of Xiaomi Mi3 smartphones. It is anticipated that, around 20,000 units of smartphones will go on sale on August 12th at 2.00 PM. “The sale of around 20,000 Xiaomi Mi3 will complete with a prediction time of less than 1 second on August 12th” our prediction today! Hope it will be real ! well, on Aug 5th, the sales ended in just 2 seconds !! The first batch of sale on July 21 took nearly 38 minutes 50 seconds !! 1. Xiaomi will go online on sale in flipkart exactly at 2.00pm IST on August 12th. So it is necessary to be logged in the system at least two hours prior to the launch of Xiaomi Mi3. 2. 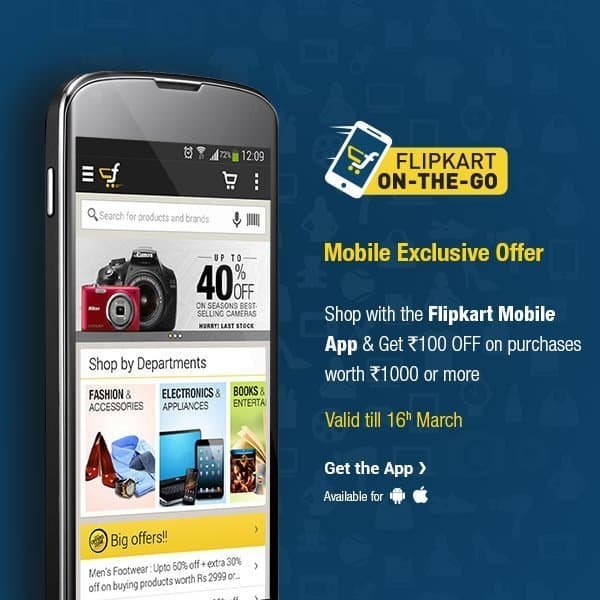 To increase the success rate of grabbing Xiaomi Mi3, it is best to be logged in to Flipkart, multiple devices, at the Mistore page. Logging into flipkart through different devices with different internet connections, will increase the chance of getting this Xiaomi Mi3 into the shopping cart. 3. Try using “Flipkart app”, in ordering this device. Because flipkart runs “Flipkart app”, in a dedicated server. So the chances of getting Xiaomi Mi3, increases. It is better to logged in both through PC and smartphone, to avoid any chances of loosing your Xiaomi Mi3. 4. Try Refreshing your page throug (F5), which is your best friend Key on your keyboard. Try hitting F5 (Refresh key), till you get a page to buy a Xiaomi Mi3. (cmd+R on a mac). Other people have reported opening several tabs being helpful. 5. 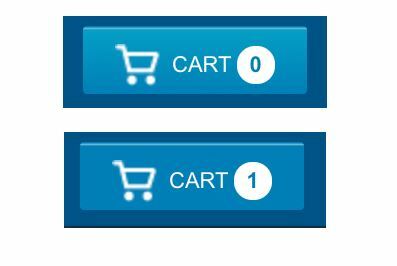 Adding the device to the cart, soon the page opens, increases the probability of buying it to its maximum. Try sending Xiaomi Mi3 to Cart, soon the page opens. 6. Keep ready with your shipping address and your payment details before you start with buying process. Prior saving of Addresses in the Address book increases the chances of Getting Xiaomi Mi3 into the hand. 7. Apart from everything it is patience, which decides your day. Be patient and act accordingly to grab this “Apple of china”, Xiaomi Mi3 into your pockets. If you miss the opportunity of getting this phone, dont wait for the flipkart to release its next sale on “August 19” at 2.00 PM again. Just follow the process “Buy Xiaomi Mi3: Alternative method to flipkart” and get your smartphone by the time of next release by flipkart. 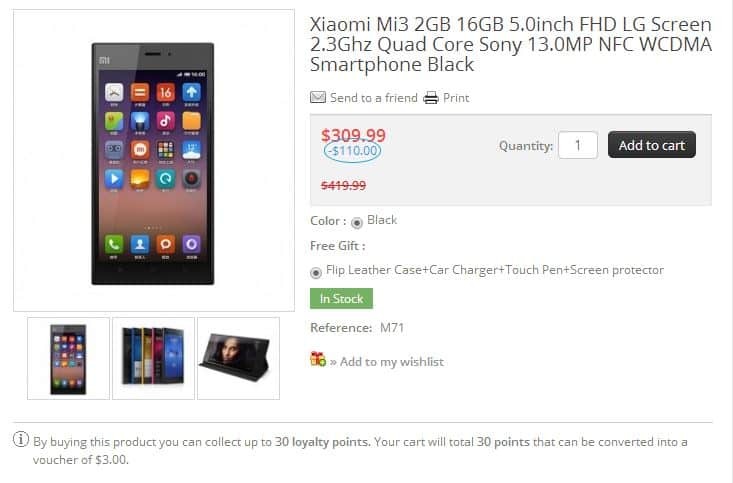 Ordering the phone directly from Xiaomi Store, provides you many benefits of getting all the accessories along with your Xiaomi Mi3. Free gifts that comes with Xiaomi Mi3, when you make direct purchase from Xiaomi Store are: Flip leather case, which is worth of Rs 699, Chargers and touch pen and Screen protector from Xiaomi is worth of Rs1200. Even MI Band can be ordered along with Xiaomi Mi3.